As a booking agent for Robert Webb, we can book Robert Webb to entertain your guests. 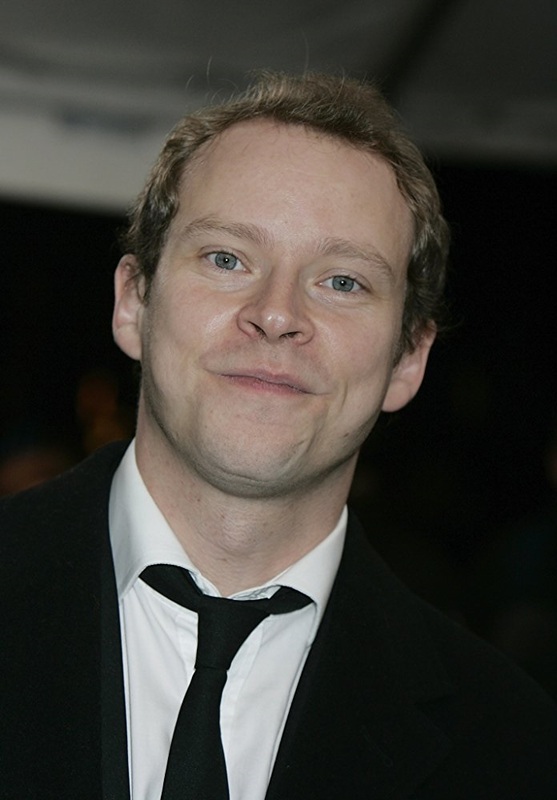 Comedian, actor and writer Robert Webb has appeared on screen in many solo projects, but is most famous for his double act alongside fellow actor and comedian David Mitchell, appropriately named Mitchell and Webb. Contact us so that we can book the brilliant Robert Webb to speak at your event! The comedy duo debuted their acting in 2000 on Bruiser, aired on the BBC. In 2001, they started up their popular comedy sketch show, The Mitchell and Webb Situation, and in 2003 they started the run of their hugely successful sitcom Peep Show, which was aired on Channel 4. In 2007 the pair won the Royal Television Society Award for Comedy Performance, and were jointly nominated for Best Television Comedy Actor at the 2006 British Comedy Awards. Peep Show has aired eight series, making it the longest-running sitcom in Channel 4 history. The pair went on to write a sketch show for BBC Radio 4 named That Mitchell and Webb Sound, it was very popular and ran for four series. It was then adapted for television and named That Mitchell and Webb Look, which won a BAFTA in 2007 for Best Comedy Programme or Series, and was nominated for it again in 2009. Shortly afterwards, they went on to tour with a show called The Two Faces of Mitchell and Webb. Robert Webb was the main lead in the BBC Three sitcom, The Smoking Room, in 2004, and starred in the Radio 4 sketch show Concrete Cow. In 2005, he appeared in the BBC1 sitcom Blessed. He also featured as a naturist in Confetti, a 2006 film about a competition for the most original wedding. 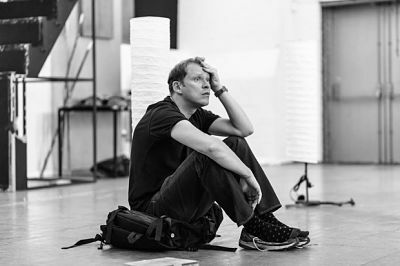 Robert Webb has continued to vary his fields of expertise, making his West End stage debut in the UK premiere of Neil LaBute’s Fat Pig in 2008, and going on to win the 2009 series Let’s Dance for the charity Comic Relief, parodying the audition sequence from the film Flashdance. He has hosted a number of TV shows, including narrating the series Young, Dumb and Living Off Mum, hosting his own 2010 Channel 4 series looking at the week’s online news, Robert’s Web, and presenting the BBC Three show Great Movie Mistakes. Robert Webb has appeared as a guest on several comedy panel shows, including The Bubble, Have I Got News For You, Never Mind The Buzzcocks and QI. 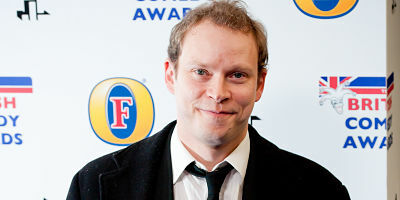 Between April 2010 and April 2011 Robert Webb wrote a weekly column for the Saturday edition of The Daily Telegraph, and in January 2011, Webb appeared on a celebrity version of BBC quiz Mastermind, answering nine questions correctly on his specialist subject and 11 correctly on the general knowledge round. Later that year he played Dan the geology lecturer in Channel 4 series Fresh Meat, alongside Jack Whitehall. Later that year, he was cast in the The Black Old Shop of Stuff. Since 2011, Robert Webb has replaced Rufus Hound as team captain on the BBC comedy panel show Argumental, and in 2012, Robert presented “Family Guy Best Freakin’ Episodes” counting down the top 10 episodes of the animated sitcom. Contraband is the UK’s top booking agent, with amiable, knowledgeable account managers who guarantee you the best deal possible. 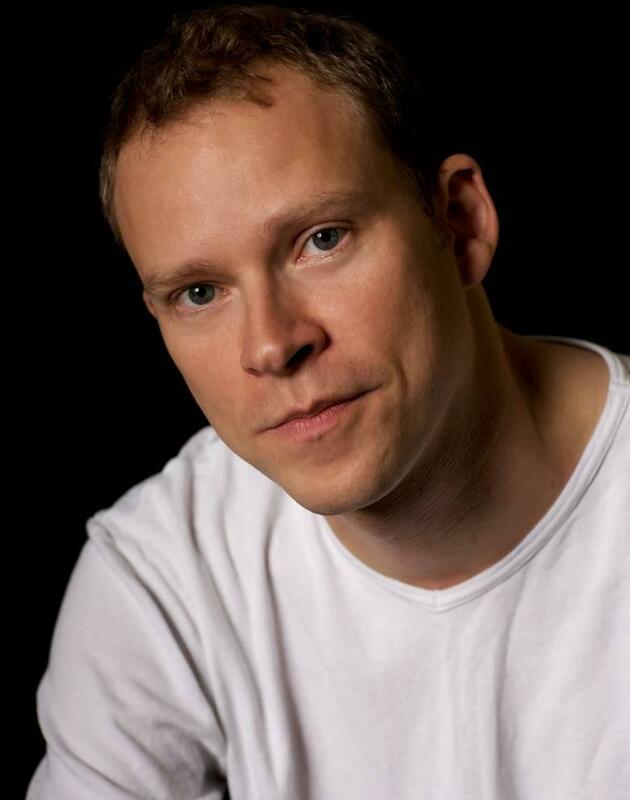 Contact us today if you would like to book Robert Webb to be the headline of your event! We as your booking agent are more than happy to help you create the most memorable moments with Robert Webb.